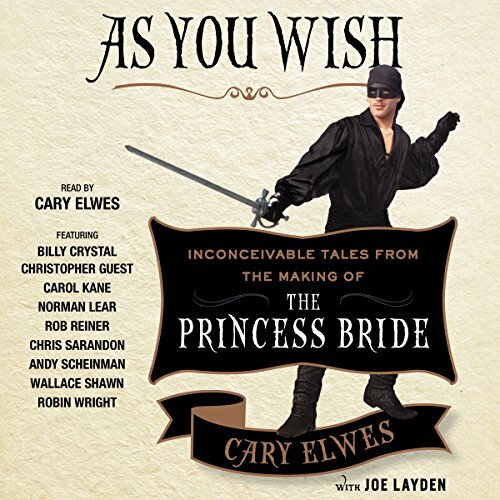 Cary Elwes (/ˈɛlwɪs/; born 26 October 1962), is an English actor, screenwriter and best-selling author known for his roles in The Princess Bride; Glory; Robin Hood: Men in Tights; Days of Thunder; Bram Stoker's Dracula; Hot Shots! ; Twister; Liar, Liar; and as Dr. Lawrence Gordon in Saw. He has also had recurring roles in television series such as The X-Files and Psych. He currently stars in the Crackle series, The Art of More. Bio from Wikipedia, the free encyclopedia. Photo by GabboT [CC BY-SA 2.0 (http://creativecommons.org/licenses/by-sa/2.0)], via Wikimedia Commons.